The Sports Association of Ministry of Interior, Central Police Taekwon-Do Club (CPTC) and Bulgarian Association of Taekwon-Do (BAT) have the pleasure to invite you on 1-st and 2-nd December 2018, in the city of Sofia, “Arena Armeec” Small Sports Hall, where will be held “Sofia Open 2018” Taekwon-Do Tournament. 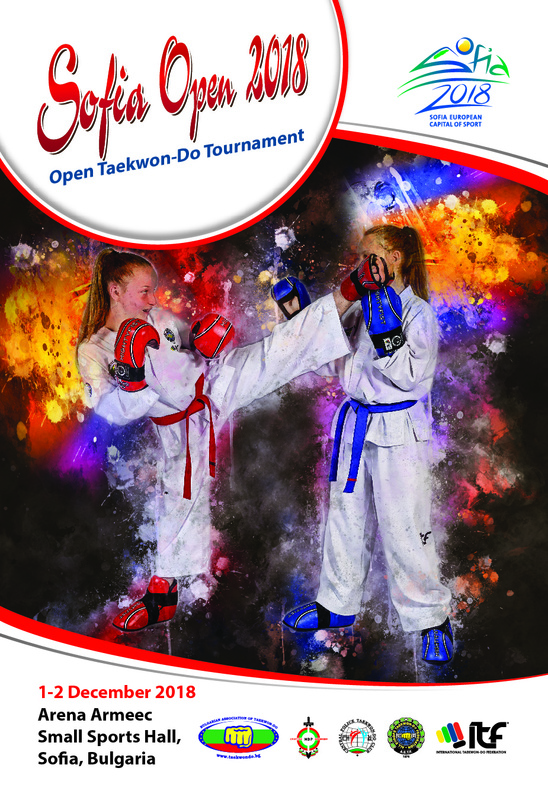 In the competition will participate Children (6-11 years), Cadets (12-13 years), Juniors (14-17 years) and Seniors (over 18 years) in the individual disciplines of Pattern, Sparring, Special Techniques and Power Test. Waiting to see you in Sofia!